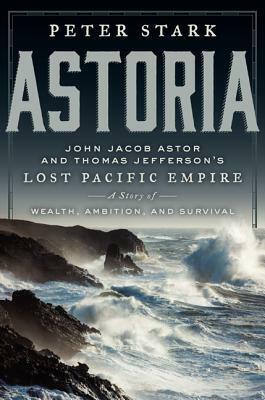 "On August 13, 1813, gale winds blew up as John Jacob Astor's ship the Lark sailed in the open Pacific." The Lark was a fast ship, trying to replenish the Astoria settlement in present-day Oregon, and also communicate with the settlement from Astor, as he hadn't even been able to notify them of the breakout of the War of 1812. This was the very first American settlement on the West Coast. I've been to present-day Astoria and stood underneath the John Jacob Astor spire. Sounds like a fascinating story. Since I live in the Pacific Northwest, I'm interested in the history of the area. My Friday post features Key to Love.